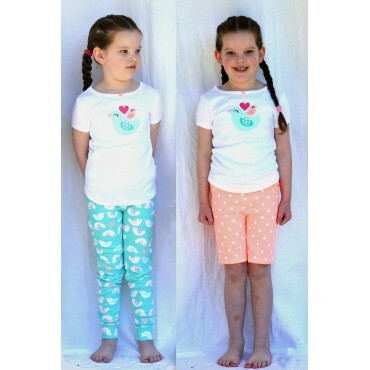 Girls 2 piece Pjs Set from French Canadian brand Petit Lem. 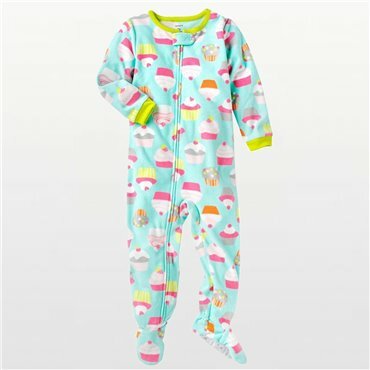 This adorable 2-piece cotton sleepwear set includes Long Sleeve Striped Bunny Ballerina Pyjama Top with applique and matching long pants. 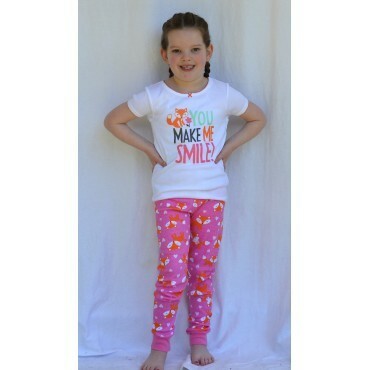 Cotton jersey is a tee shirt type material that is warm and stretchy. 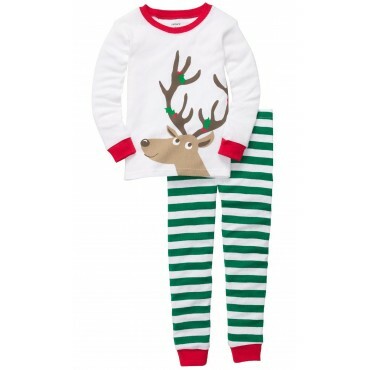 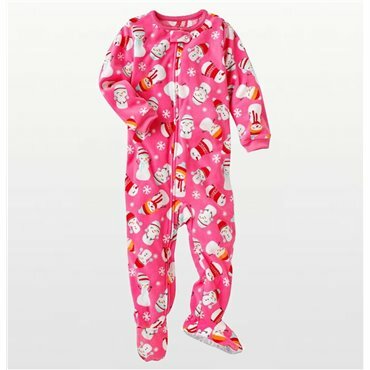 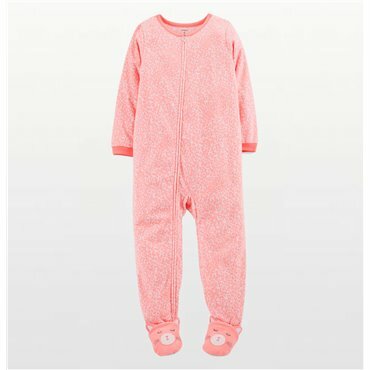 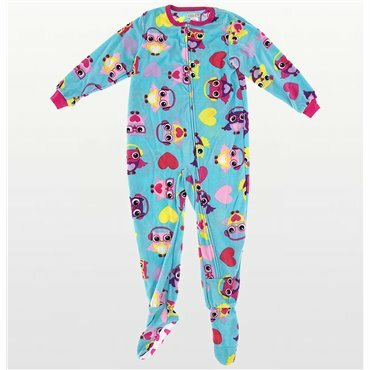 Petit Lem pyjamas are classified as LOW fire danger because of their close fitting style.